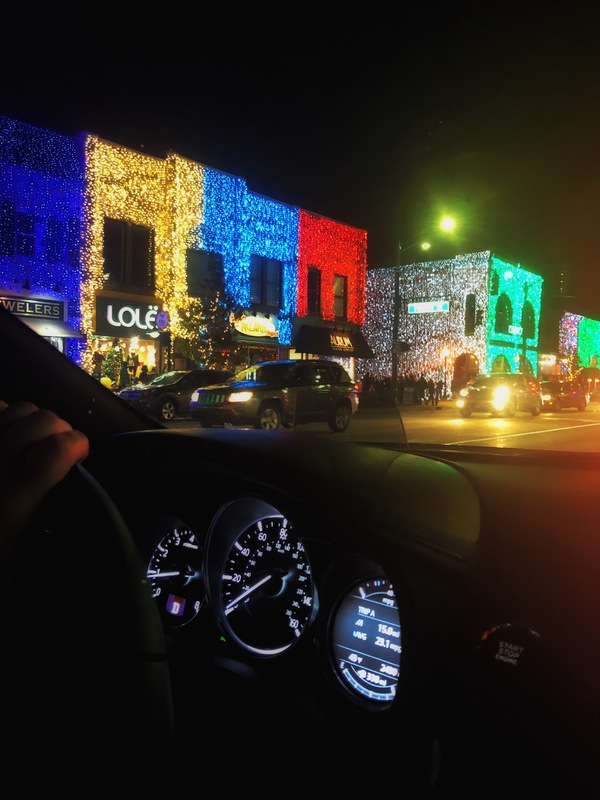 Downtown Rochester during the holiday season is like a scene out of Hallmark movie. 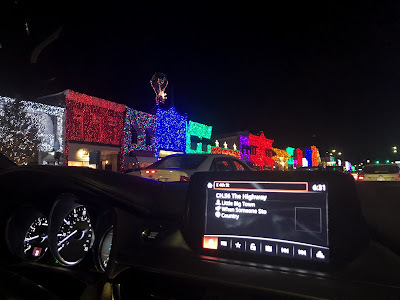 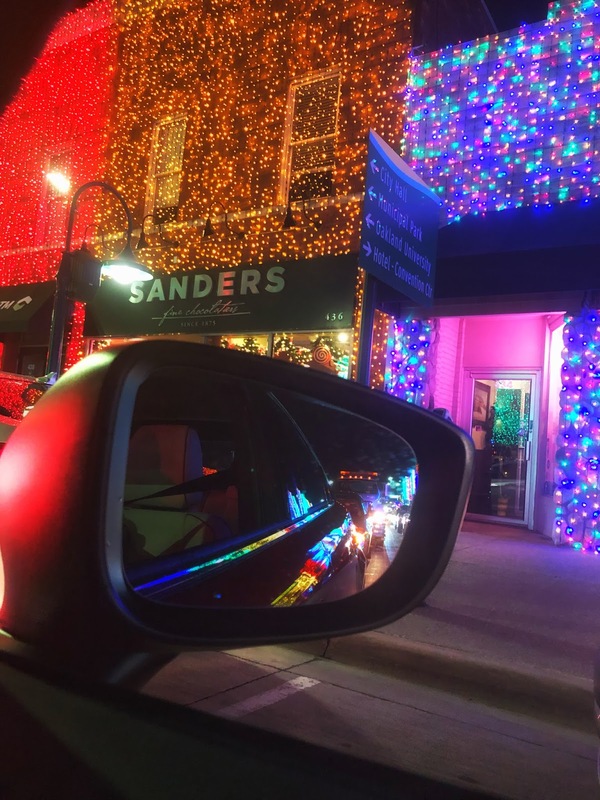 The sidewalk is filled with people, the buildings are draped in Christmas lights, horse drawn carriages venture around town and Sanders has the best hot chocolate to warm you up while you’re enjoying the lights. 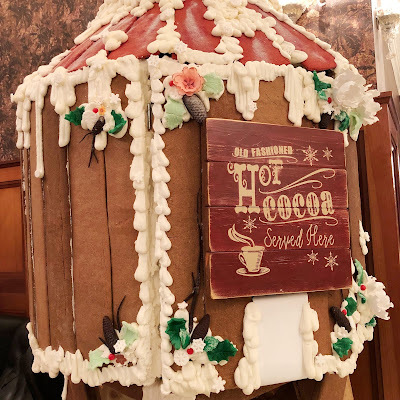 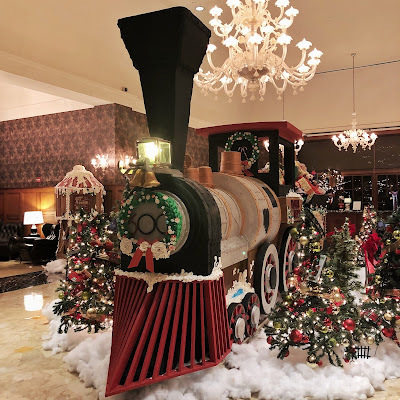 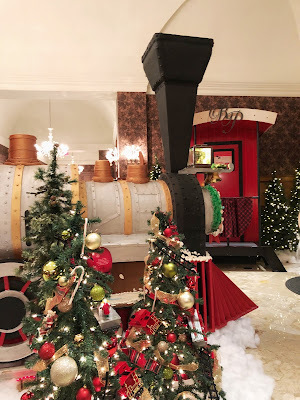 While you are checking out the lights in downtown Rochester, don’t forget to head to Royal Park Hotel and take a look at a life-size gingerbread train.